Little House at Hillside | DISCOVER YOUR GIFTS! On Tuesday, May 20th, the 6th grade hosted our Little House at Hillside. 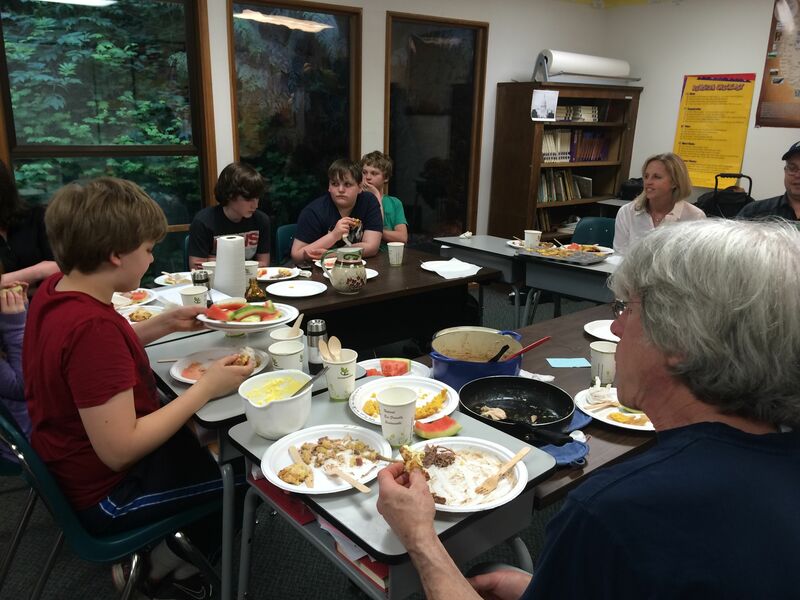 To complement their reading of Little House on the Prairie, the class cooked a feast of the foods enjoyed by the Ingalls family on the Kansas plains. The menu included stewed rabbit with dumplings, two kinds of cornbread, fresh butter, watermelon, and heart-shaped cookies like Laura and Mary received in their Christmas stockings. 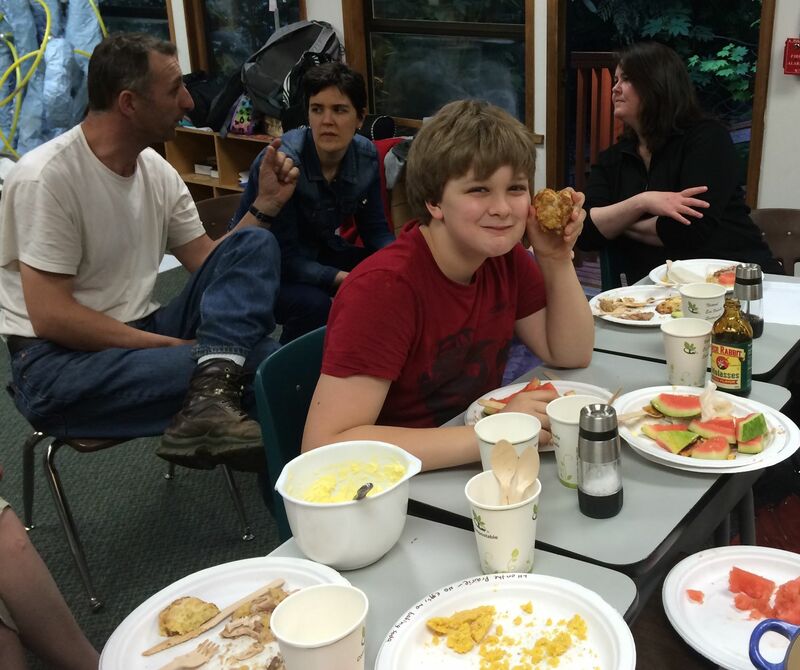 The families and staff who attended enjoyed the delicious food and sharing our experiences of reading Laura Ingalls Wilder’s work.